Macedonia Church of Macon, GA integrates various Christian Church Ministries to serve our vast Baptist Community. Here at The Macedonia Baptist Church of Macon, we want to make you feel at home and welcomed to our family! Macedonia Church of Macon provides an endless amount of Christian Baptist church ministries for our community to indulge in. Get to know the Macedonia congregation, live everyday living the definition of fun, celebrate life and create memories, all while serving the Lord as well as our community. Explore the ministries our church has to offer below. Visit our shop for church and ministries merchandise. 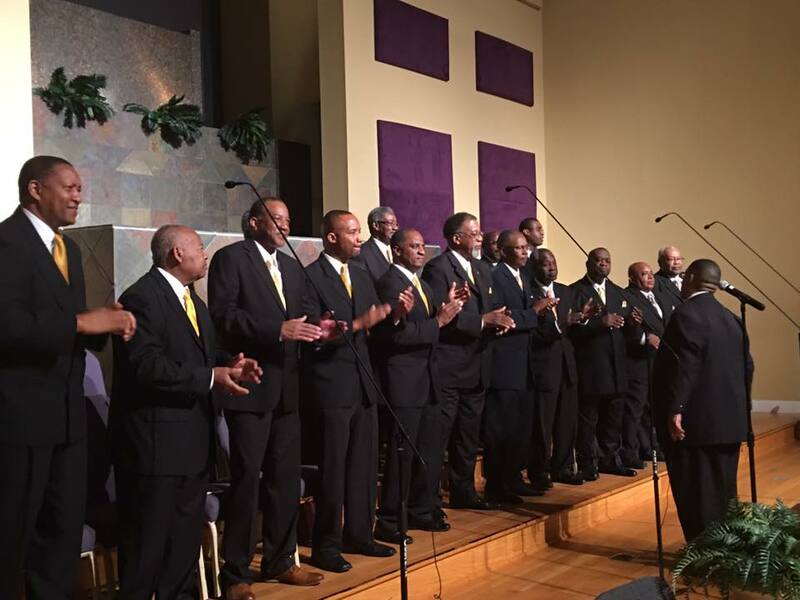 See scheduled events to view upcoming activities for our ministries. To learn about the origins of our Baptist church ministries see the history of Macedonia Church of Macon. Click here to meet the team behind our ministries. Contact Macedonia Baptist Church of Macon for additional information or to become a part of Macedonia’s church ministries.